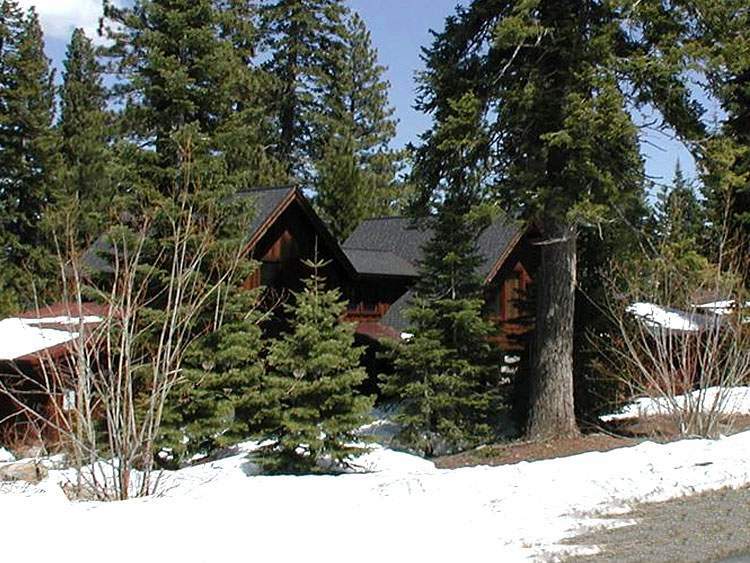 Martiswoods Estates and Ponderosa Ranchos may be 2 of Truckee’s best kept residential secrets. 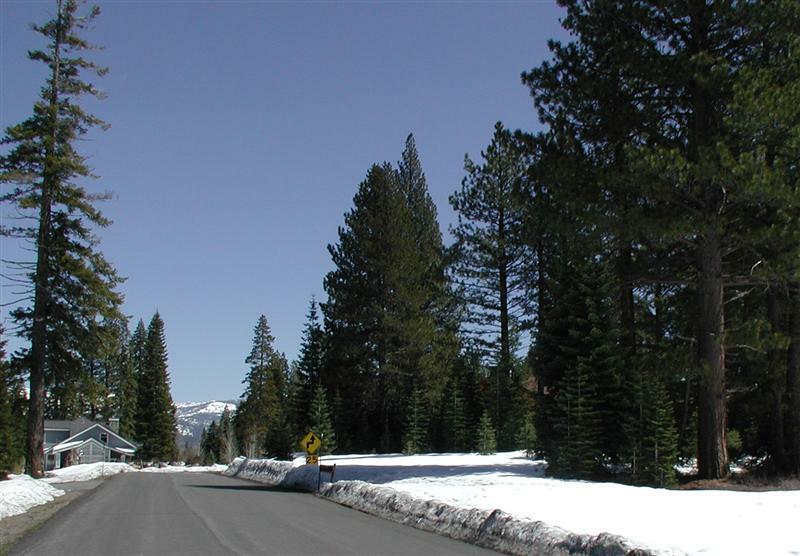 These neighborhoods are centrally located near the heart of downtown Truckee, for shopping, entertainment, and dining. They are also close to 4 major north Tahoe ski areas: Northstar, Alpine Meadows, Squaw Valley, and Sugar Bowl. 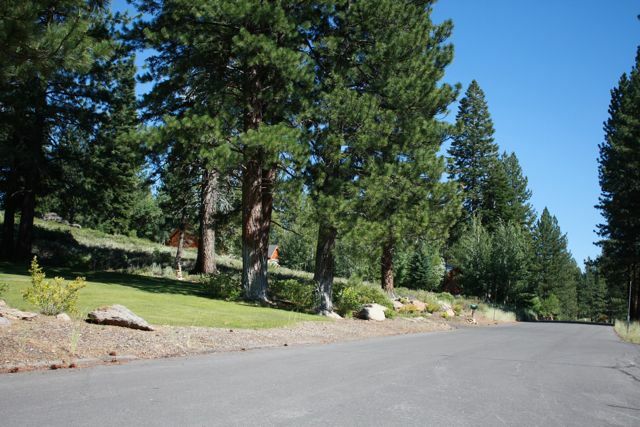 Martiswoods Estates and Ponderosa Ranchos are possibly 2 of the nicest neighborhoods in Truckee; characterized by gently rolling, nicely wooded, nearly full acre-sized, lushly landscaped parcels, with large, well-kept, mainly primary estate-type residences along quiet streets. 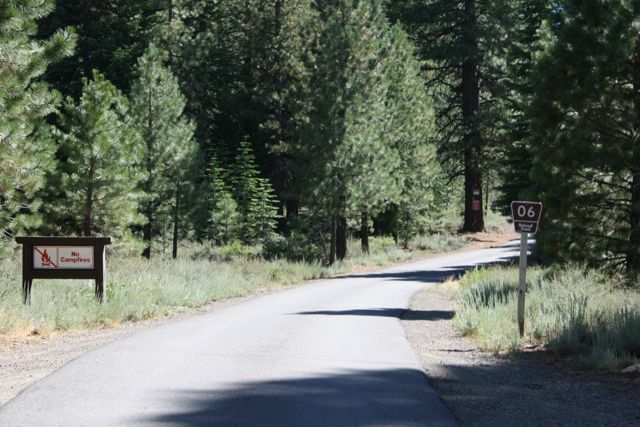 Martiswoods Estates and Ponderosa Ranchos are convenient to town, yet utterly peaceful and secluded settings for your Truckee home. Adjacent to National Forest land and trailheads, there are ample opportunities for outdoor recreation, including scenic hiking, beginner to expert level mountain biking, and wonderful cross-country skiing. Summer recreational activities include water sports at nearby lakes and beautiful Lake Tahoe is a less than 20 minute drive away. Homes are generally in the range of $700,000 to over $1,000,000, with comfortable mountain architecture, and spacious, livable, open designs surrounded by tall pines, golden high Sierra sunshine, and serene mountain views. 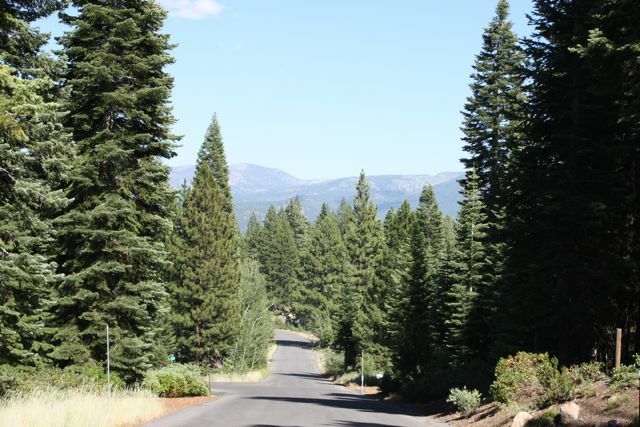 Offering a private, relaxed pace of life, with a warm sense of community, these 2 Truckee neighborhoods are a really wonderful option for your mountain lifestyle.